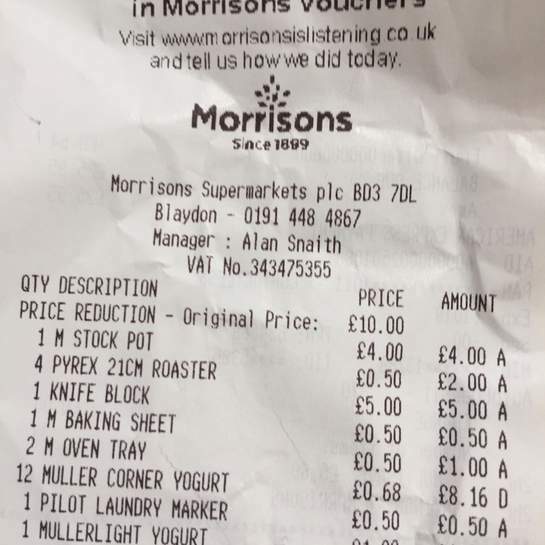 Found at Blaydon Morrisons. Lots left on the shelf. Quite a lot of other kitchen items reduced also.